Tailored training programmes to cover all needs! 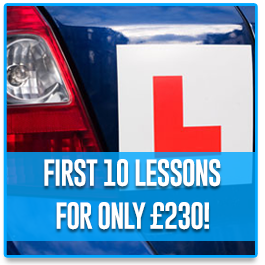 Do you require only the best of the best for upcoming driving lessons in Rainham? 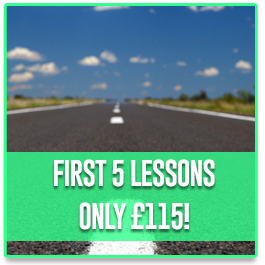 Have you been looking for a professional selection of staff members who are able to embrace a hands-on approach so that you will be able to effectively learn the rules of the road? If so, Drive 4 Life Academy is the perfect option. Not only have we been approved and fully recognised by the DSA (Driving Standards Agency), but our competitive pricing packages ensure that we will be able to accommodate tight budgets. 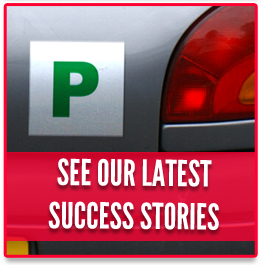 Let’s take a look at why our driving school in Rainham is at the top of the list in terms of quality and reliability. 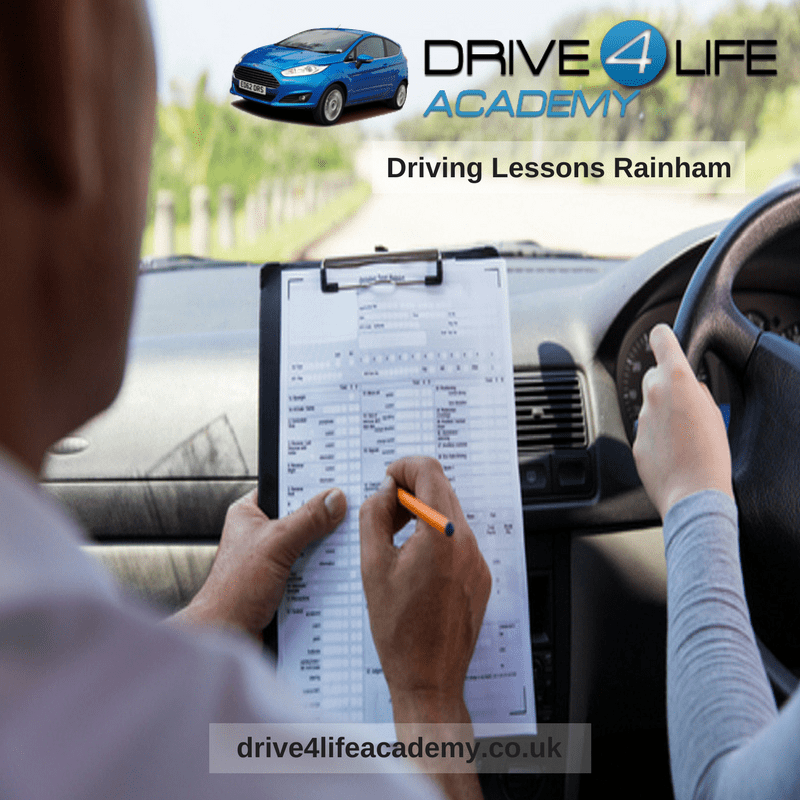 • We can provide block bookings on all driving lessons in Rainham, as well as one- or two-hour sessions. • We foster long-term habits that will last a lifetime. • We will identify and successfully address any problem areas. 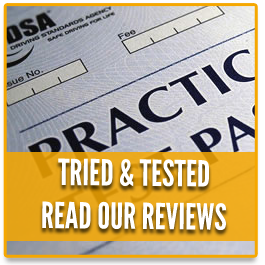 • We specialise in drivers who might be nervous about an upcoming examination. These qualities enable us to cater to drivers of all ages and skill levels. You will indeed be surprised to learn just how effective such courses can be. Each individual possesses a unique personality. In the same respect, everyone exhibits their own driving habits and techniques. Our driving instructors in Rainham aim to mould their teaching methods around the student in question. This method will provide much more reliable results over time when compared to a “one-size-fits-all” mindset. Students will, therefore, remain completely comfortable and eager to learn. The concept of “second best” should never refer to a professional driving instructor in Rainham. This is why we take a great deal of pride in what our staff are able to accomplish. Are you ready to travel down the “road” to success? If so, please contact Drive 4 Life Academy. Rainham, Kent provides a vast history. Before it combined with the Borough of Gillingham in 1928 it was a linear settlement which housed 422 people in 1801. The first railway was introduced in 1858 which immediately increased the population.